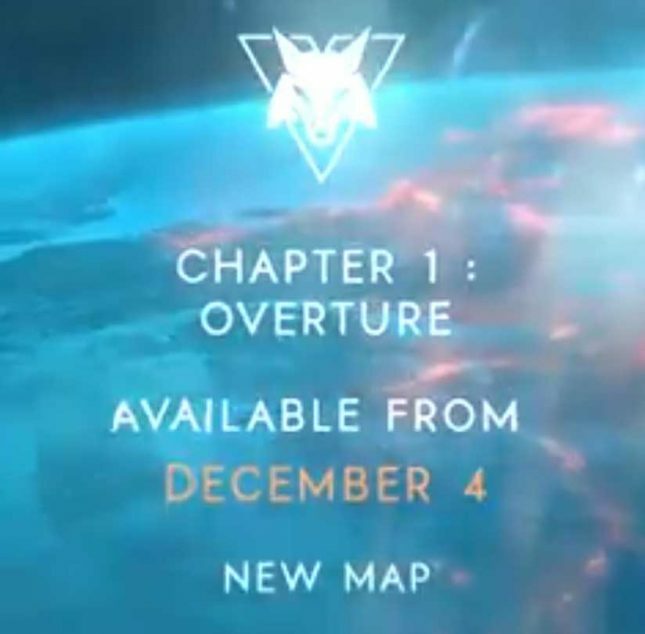 Today marks the landing of the first significant update for Battlefield V. The update is the Battlefield V: Tides of War Chapter 1: Overture update. It brings new content and a 50% improvement in DXR ray tracing performance for the game. A new Game Ready Driver will be offered for download. The new update will allow RTX 2080 Ti gamers to get over 60 fps at 1440p resolution with DXR Raytraced Reflections set to Ultra quality. RTX 2080 gamers can get over 60 fps at 1440p resolution with the DXR Raytraced Reflections set to medium. RTX 2070 gamers get the same fps with 1080p resolution and medium quality. Check out the video above for details on the performance improvements. Grab the latest NVIDIA drivers for the game here.